The Mount'n Mover Tray 12 x 12 is a quarter inch thick, transparent, impact resistant Polycarbonate tray. 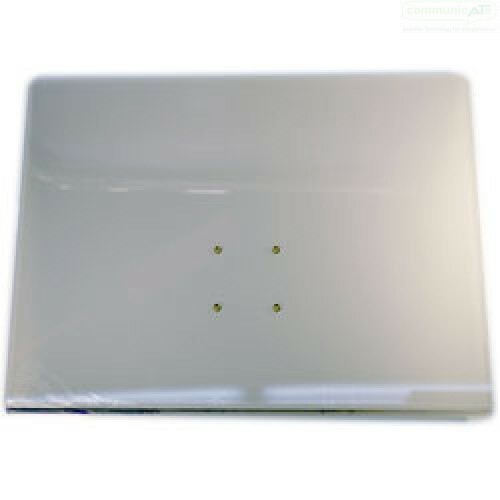 It is 12" x 12" in size, has rounded corners and steel tread-inserts for attaching Mount'n Mover Quick Release Plates. Use the flat surface for eating, writing, playing, etc. Can be used as a flat lazy susan tray, or tilted up. Customize it to your needs! 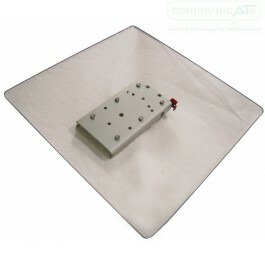 Supplied with or without a Quick Release Plate.